Pirate Ship Bed w/ Slide - Captain Kidd would have been proud to navigate this custom pirate ship bed through treasure-filled waters. 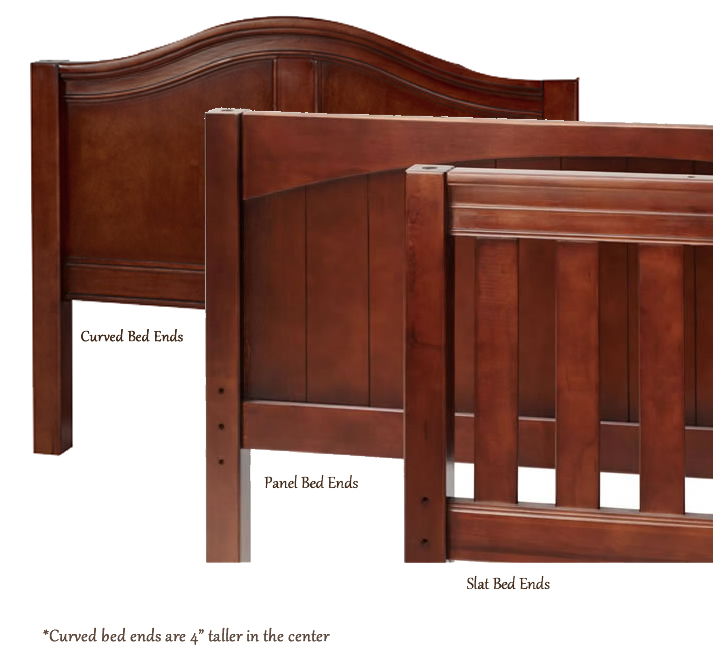 Introduce a flair for creative play with this amazing theme bed. 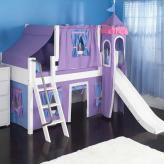 Head up the ladder on the left to the slide, or climb through the door to hop in bed. 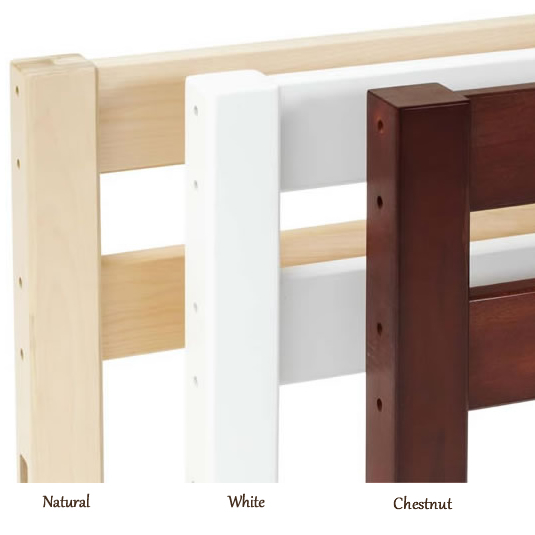 Choose your own custom colors, or get your pirate ship bed unpainted to save money. We can flip-flop the design to fit your space or make any custom modifications you like. 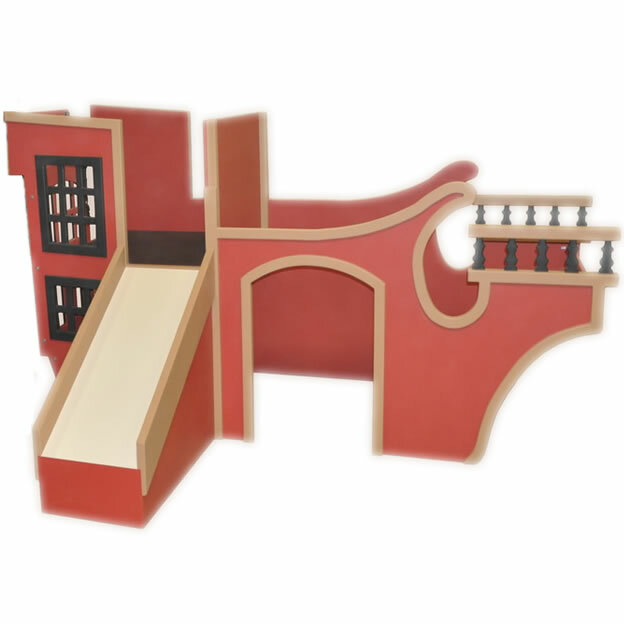 We even offer an indoor pirate ship playhouse option in a similar design.